Unleash your potential and unlock a world of possibilities! We offer flexible schedules, diverse work assignments spanning multiple industries, and training and career advancement opportunities. 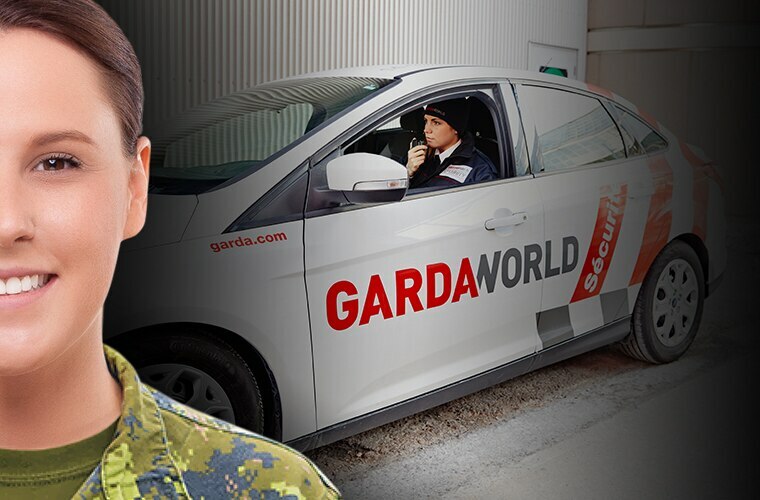 Translate your military skills into a GardaWorld career. We help reservists and veterans find a rewarding and fulfilling career among our ranks. Learn more about our contribution to the military community. Finding a job, whether temporary or permanent, can sometimes seem like an insurmountable task. What if you had help? The security guard helps maintain a safe environment for workers and the public. Depending on the industry, the security guard may be required to conduct patrols, implement contingency plans, prevent situations from deteriorating, or even track security flaws. The pre-board airport screening officer provides security screening services for all vulnerable areas of airports. This work requires vigilance, efficiency, but also a talent for customer service. The role of the armed guard is to ensure the protection of the valuable goods he transports. He or she must be in good physical condition and able to follow highly regulated procedures that ensure safe operations. Road flaggers and road signage installers must be in good physical condition and be able to work while being exposed to a variety of weather conditions. Regardless of the circumstances, their priorities are the health and safety of workers and citizens. 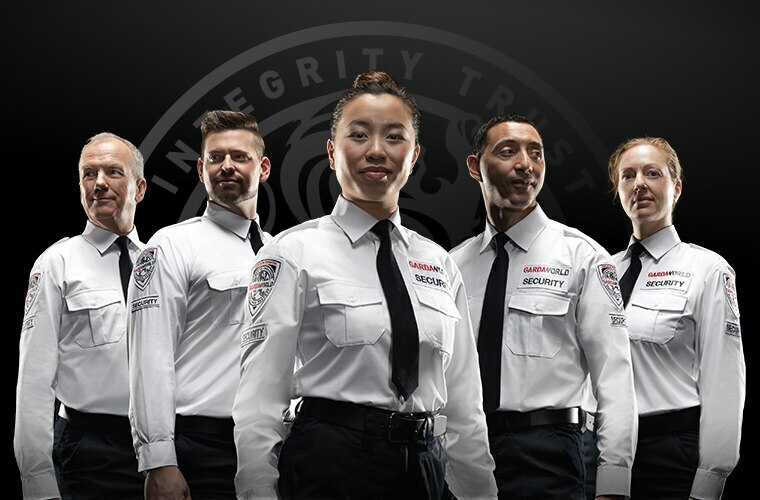 Our security teams are supported by outstanding employees in administration, human resources, marketing, logistics, information technology, mechanical maintenance and other areas. With GardaWorld’s Staffing Services, looking for a job becomes a team effort. 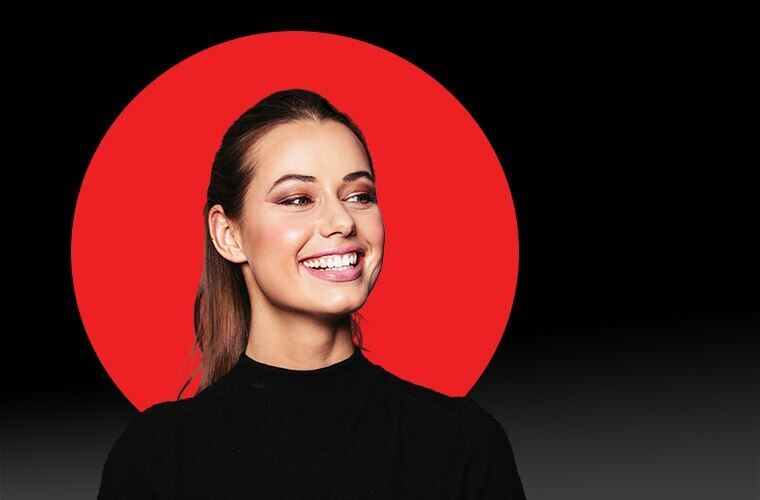 Whether it is for a full-time, part-time, permanent or temporary position, our team of experienced recruiters will find the right position and employer for you. We're always on the lookout for new talent. Explore our job openings and apply directly online. Our biggest asset is our people and diversity is our strength. At GardaWorld, individual differences can be leveraged to create team success. Professional development and security training programs designed to conquer the challenges of today's complex world. Enhance your employability with certified training.